I have a store at Teachers Pay Teachers up and running! 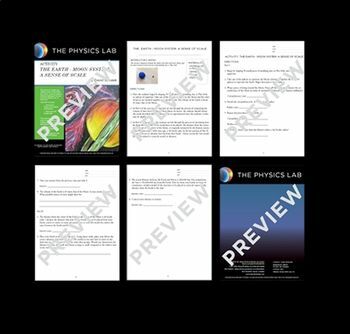 My store, called The Physics Lab, is still in its initial stages, but I have more than 30 products available for secondary physics and astronomy teachers. 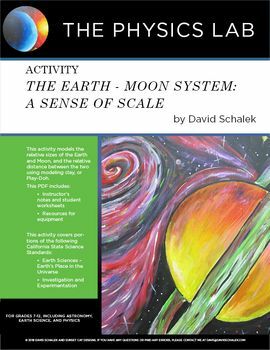 I offer quantitative laboratory exercises and qualitative, inquiry-based classroom activities. I will be adding more of products over time. My primary approaches in the classroom involves quantitative problem solving and laboratory exercises, and my products will emphasize these qualities.